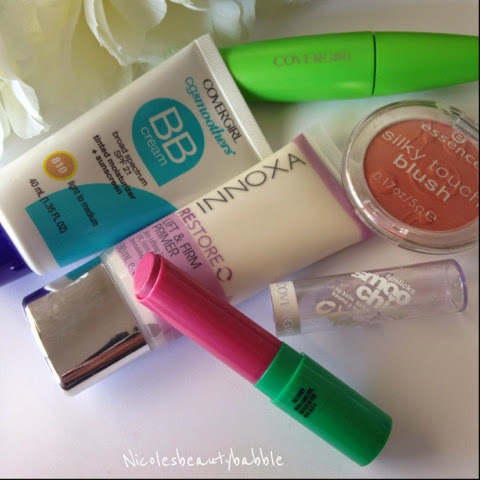 I have been using this BB cream for around two weeks now and have been loving it, It is easy to apply and it sinks into your skin beautifully. I still have the annoying shiny nose half way through the day but nothing is going to fix my oily girl problems, I just use a bit of powder to fix that problem. *Makeup used for below picture. 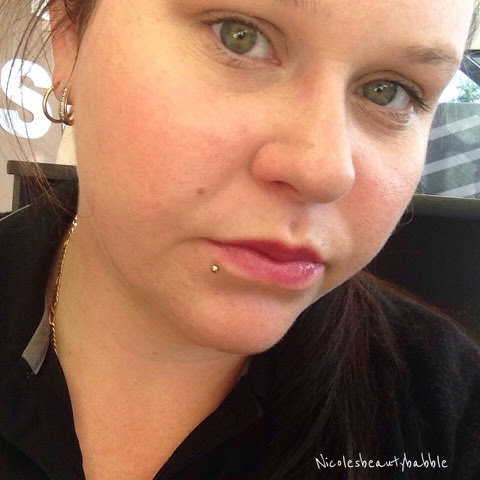 The coverage I would say is light but you can build it up with a bit more product to adjust to the coverage you desire, It is very creamy when it goes on I usually apply with a damp beauty blender and get a flawless coverage for my skin. The lasting power I would say is around 6 - 8 hours, I applied my makeup at 6am noticed it starting to fade around 7 hours later but not totally gone. As mentioned above I only had to touch up with powder around lunch time. 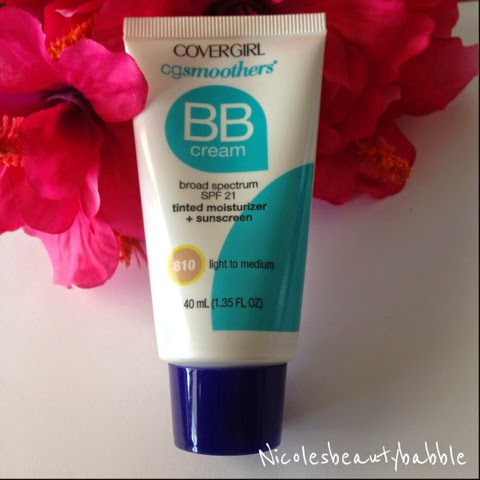 Overall I really do enjoy this BB cream and will continue to use it and would recommend it to anyone who likes a light coverage for everyday.